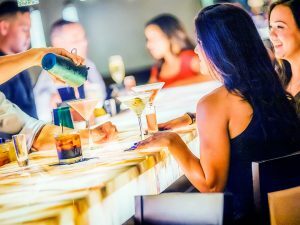 Join us for an evening at Romeo’s Italian Cuisine as we enjoy cocktails and networking, as well inventive, fresh and local flavors, showcased in a chic and trendy setting right here in Wellington. Price includes appetizers and a complimentary beverage. Sorry no refunds, no shows will be billed.